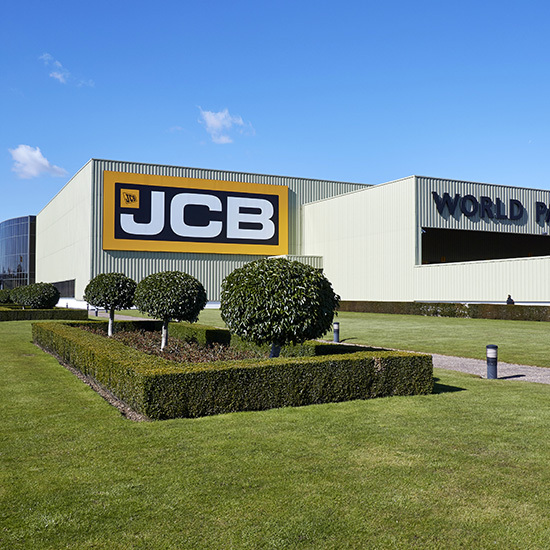 As well as being one of the UK’s largest private companies, JCB has considerable presence worldwide and possesses factories in Germany, North and South America, Australia, India, and China. 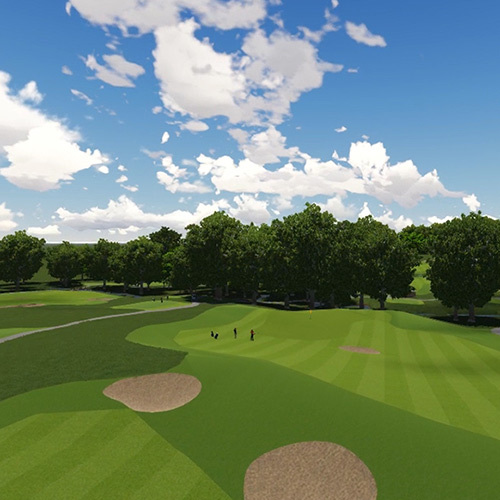 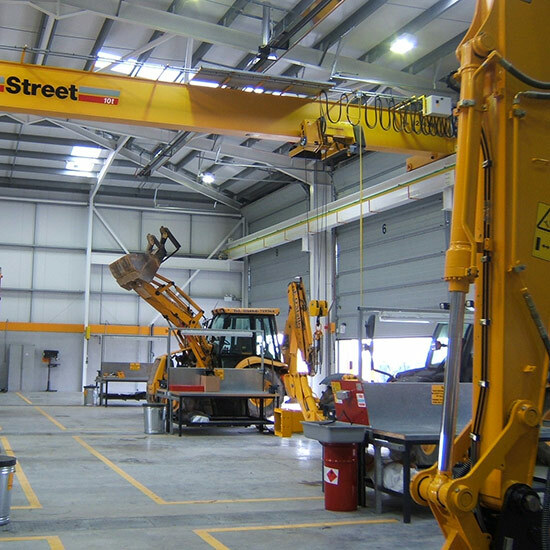 The company employs approximately 7,000 people on four continents and sells its products in 150 countries through its authorised dealerships program. 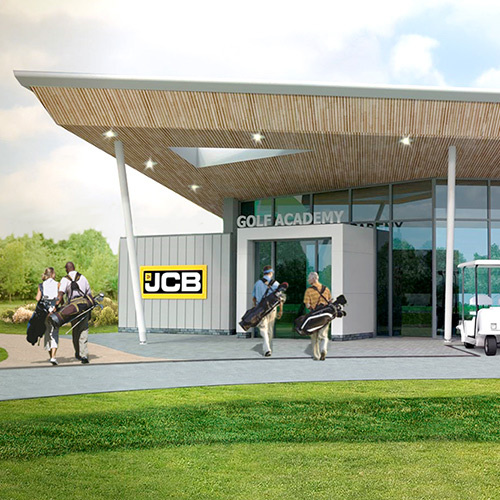 JCB has a busy aviation department responsible for the transfer across the UK and Worldwide, of key employees, dealers and customers. 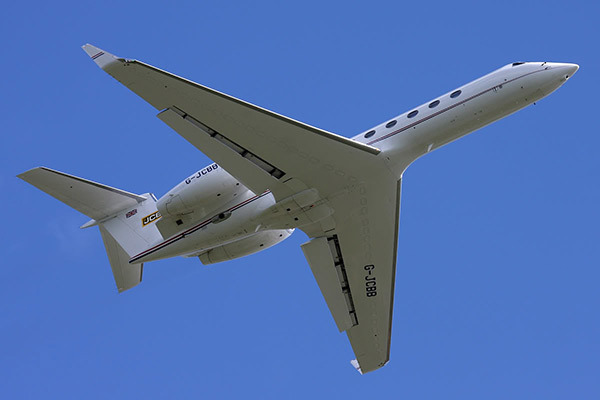 It operates two Gulfstream G550 private jetliners along with two Sikorsky S76 helicopters. 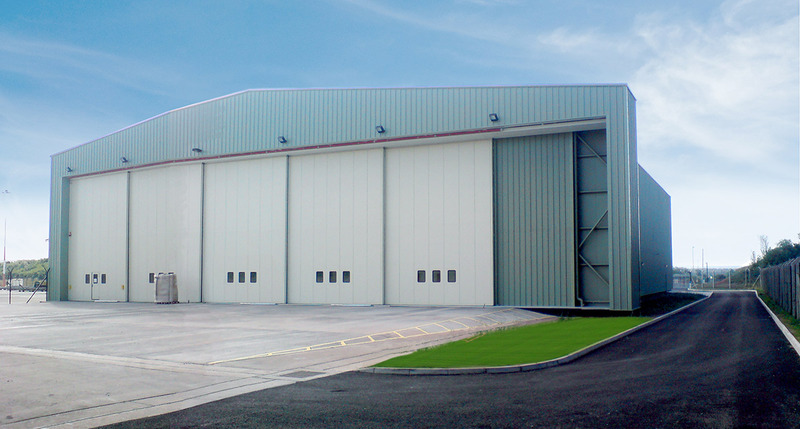 BHB were commissioned to design, co-ordinate and oversee the construction of a purpose built Head Quarters building for JCB Aviation. 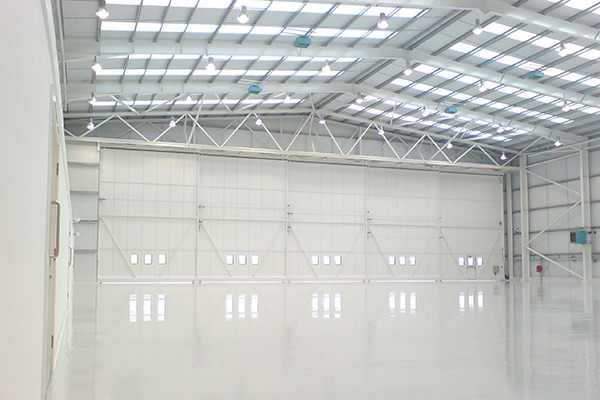 Incorporated into the development was hanger space for the current aircraft, office space with welfare provisions and extensive workshops for aircraft maintenance.